F irst Element provides you the Geo Added Value. We enable companies to get the geographic insight in the company, business, customers and markets with practical software solutions and consultancy. Using the power of location, enables you to answer the highly important question: Where? 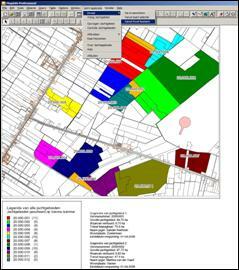 Geomarketing is an expression to add the spatial component to your analysis. This supports your operational and strategic descisions. First Element has partner agreements with suppliers of worldwide maps and data. Besides that we also have contact with local suppliers who develop and supply data for a specific country or region. On request we compile datasets for our costumers. 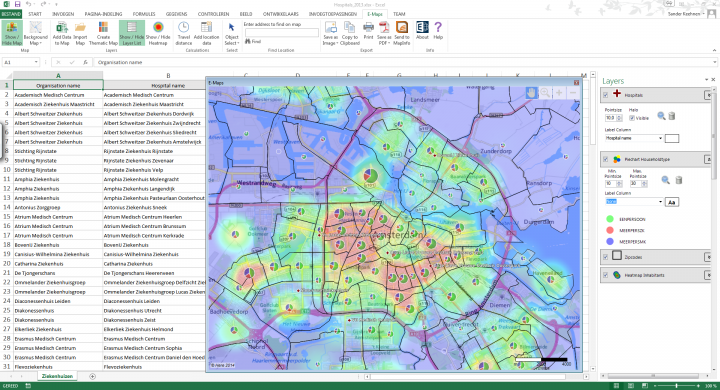 The MapInfo Location Intelligence Suite lets you create, access, and manage geospatial assets, visualise business intelligence and customer data, and share high-quality interactive maps – faster and easier than ever before. First Element developes made to measures web based applications. 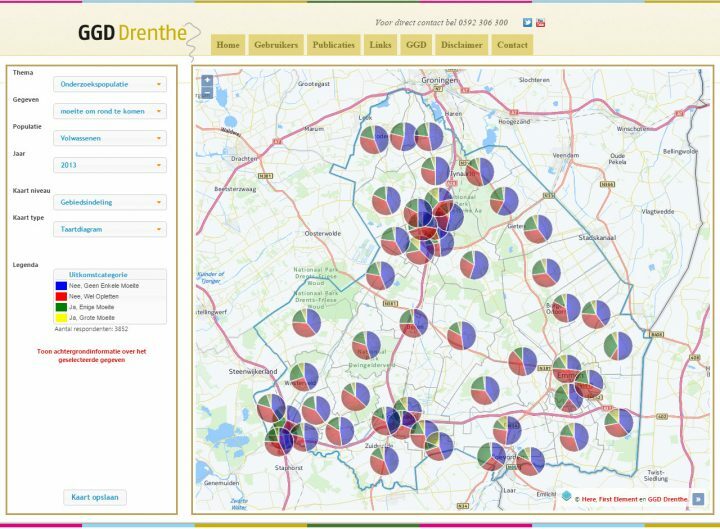 With the most recent technologies we are able to develop geographic analysis and visualisations, but also to add data to a map or to mutate data. First Element developes custom made applications on request as well as on its own initiative. Our specialisation reflects user friendly applications for geographic visualisation and analysis for web, desktop or smartphone. First Element provides training for MapInfo Professional, MapBasic, MapXtreme, Crime Profiler and DriveTime. There is an increased need to train a group of people from within the same company. We offer custom made courses as well as open courses. Download E-Maps 14 day trial and activate with your email Download Excel E-Maps and test the full functionality during two weeks…. F irst Element was founded in 1990 as supplier and developer of relational database systems. Since 1994, the focus of the company is mainly in the area of Geographical Information Systems (GIS). First Element has been partnering with Pitney Bowes (MapInfo) for over 20 years. For our data offering, we have partner agreements with MB-I, Here and Pitney Bowes. 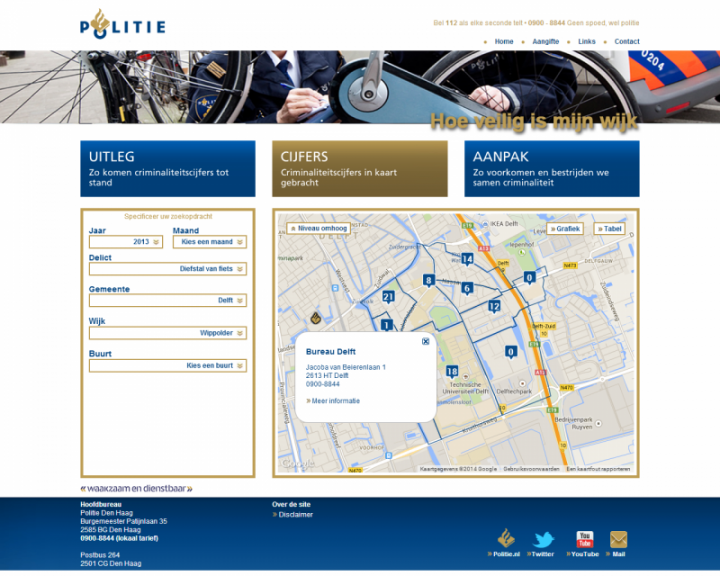 We develop Location Information, Intelligence and Analytics solutions for government and commercial businesses with specialist knowledge in the Police, Retail and Real Estate markets. 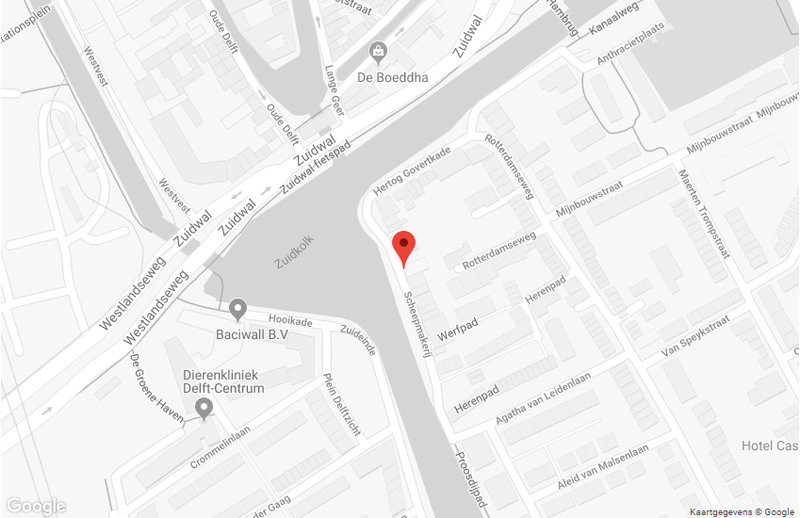 First Element is situated in Delft and member of various branch and knowledge organisations such as ICT-Kring Delft, VNO-NCW West and Delft Design.